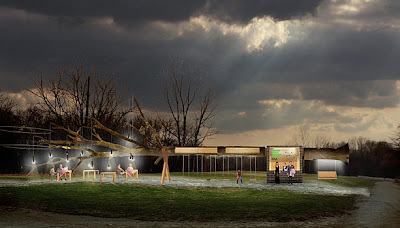 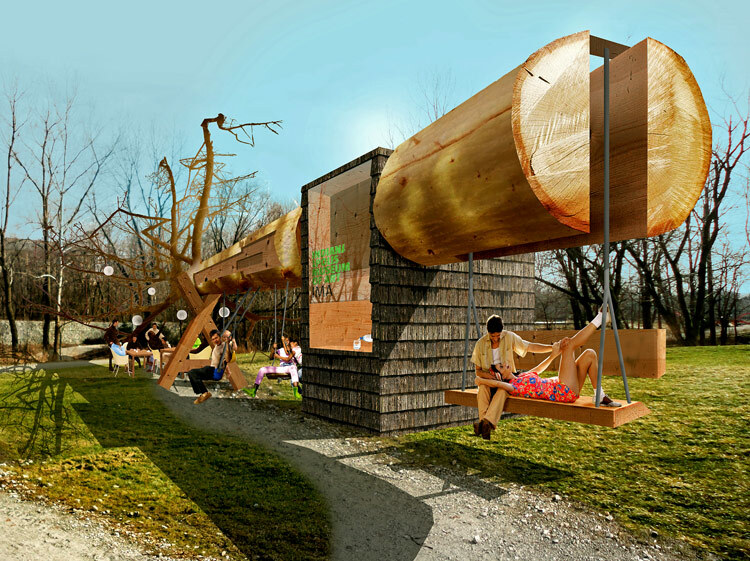 Visiondivision was commissioned by the Indianapolis Museum of Art to create an innovative concession stand for 100 Acres: The Virginia B. Fairbanks Art & Nature Park, which will begin construction this summer. 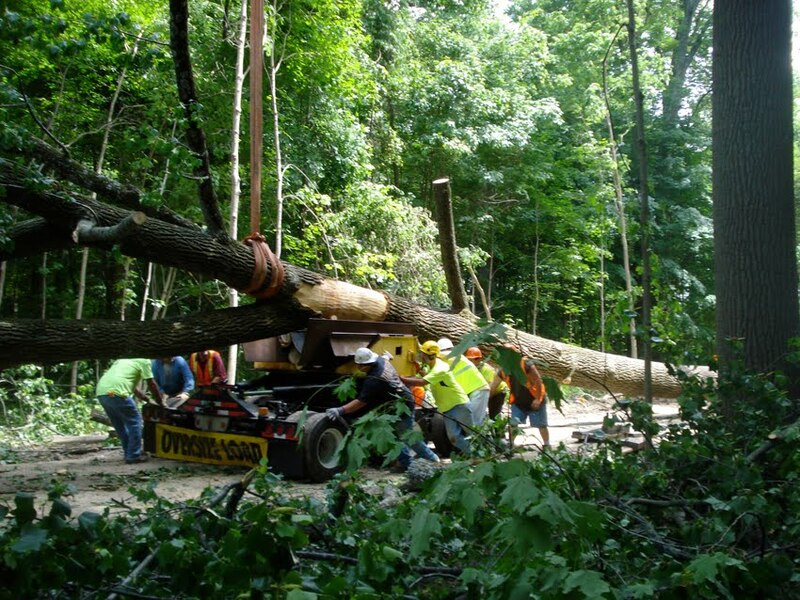 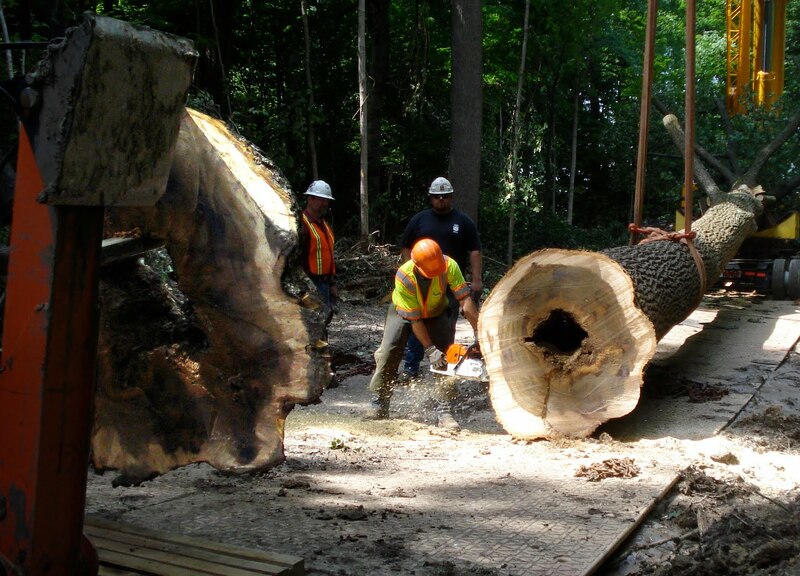 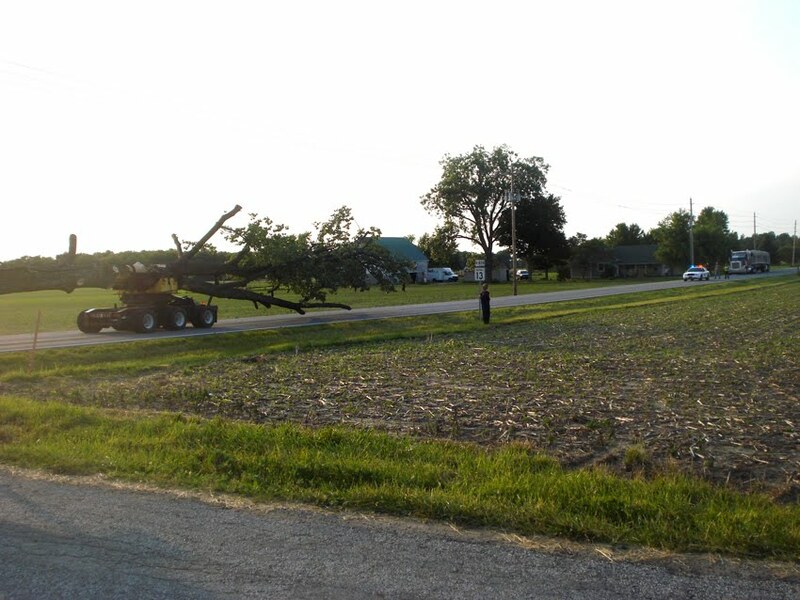 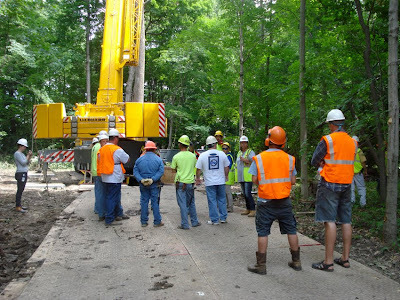 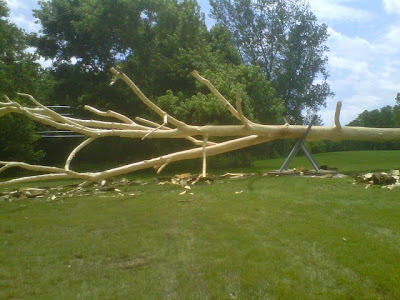 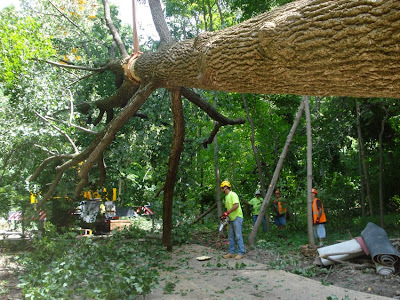 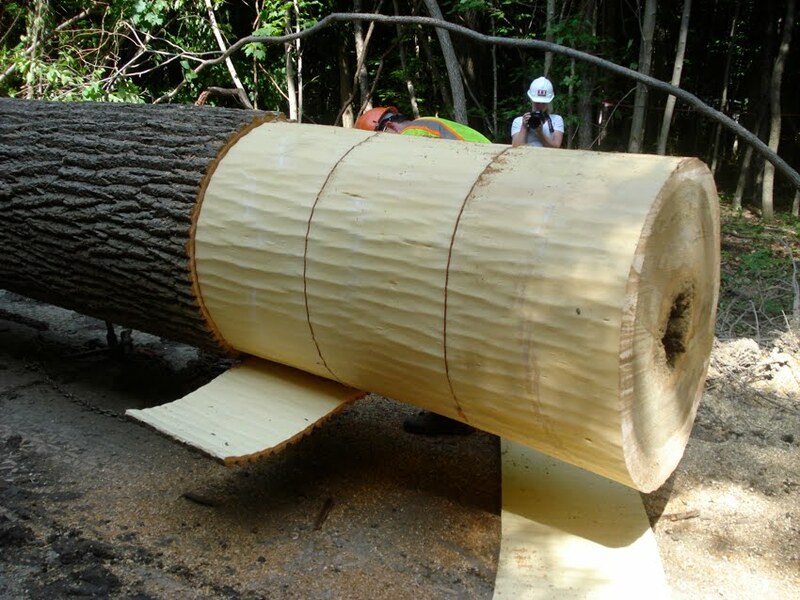 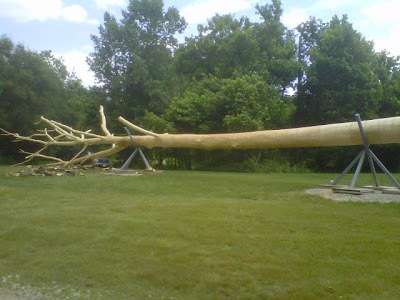 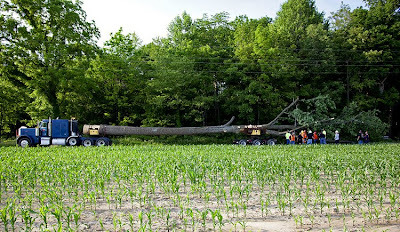 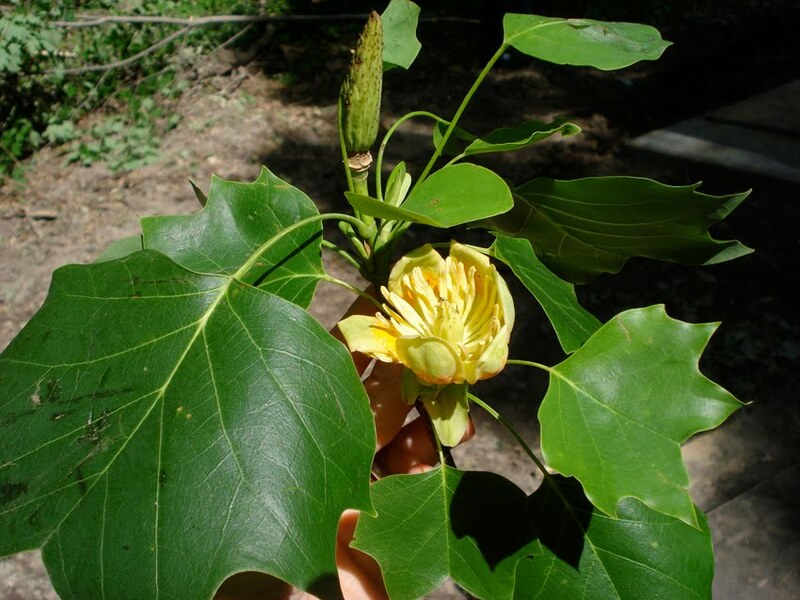 Here is a series of pictures from the two intense days in Indy this summer when the tree was taken down gently from a forest outside of Anderson, Indiana and taken to the 100 Acres: The Virginia B. Fairbanks Art & Nature Park at The Indianapolis Museum of Arts. 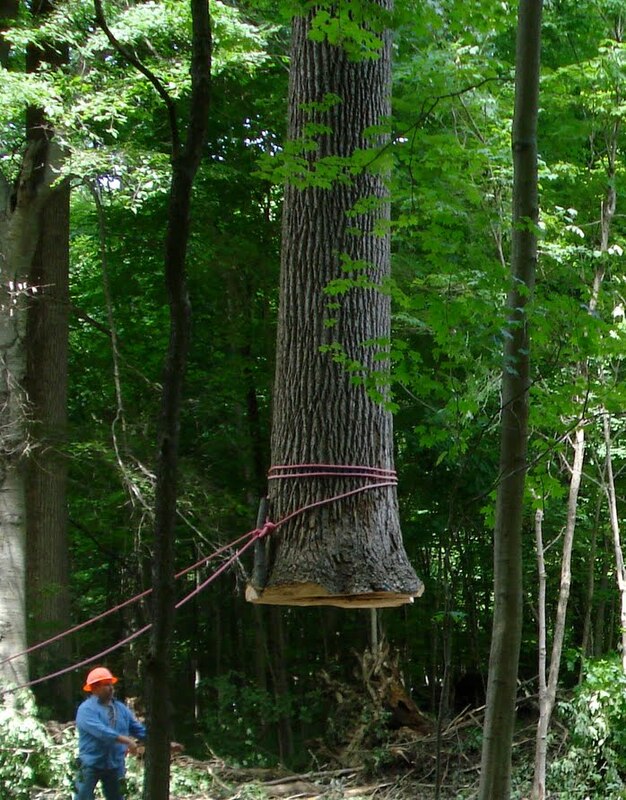 The crown of the debarked tree at the 100 acres ready for further refinement. 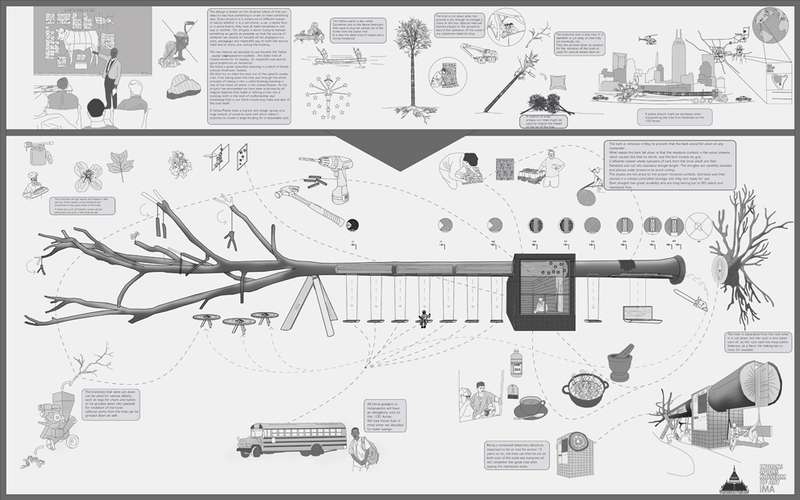 A huge thanks to our collaborators!